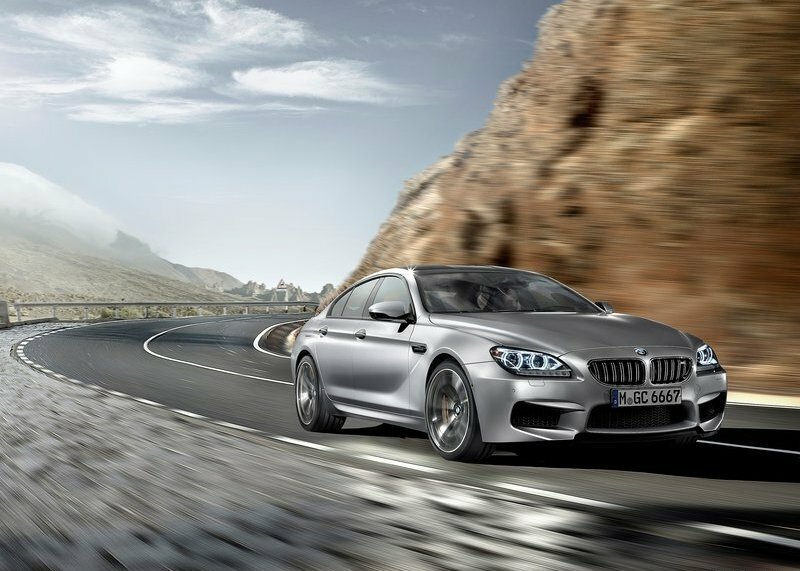 Bawarian automaker has launched the all new BMW M6 Gran Coupe in India at a whooping sum of INR 1.75 crore. God of cricket, Sachin Tendulkar unveiled the car. This is the second M product offerings by BMW India after M5. All in all the car gets M body package that includes flared wheel arches, aerodynamically tuned ORVM and fantastic looking 20 inch wheels. M6 is the sports oriented version of four door 6 series Gran Coupe. 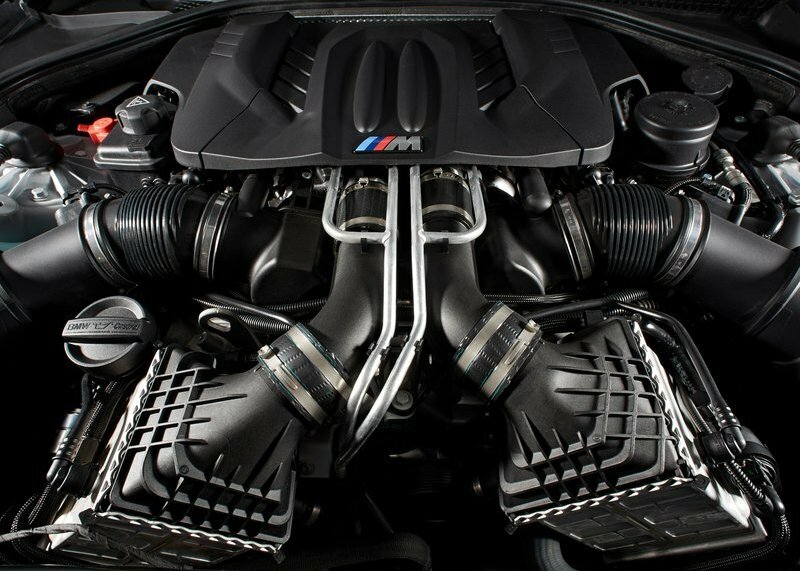 Under the hood, the car gets massive 4395 cc V8 engine, that outputs monstrous 560 hp and 680 Nm of torque, mated to fast shifting seven-speed M Double Clutch Transmission with Drivelogic, Active M Differential. Drivelogic transmission is packed with Launch Control function for maximum acceleration, low Speed Assistance for extra comfort and the Auto Start-Stop function to enhance efficiency. TwinPower Turbo technology motor is capable of clocking 0 to 100 in mere 4.2 seconds. Top speed is electronically restricted to 250 km/hr, with addition of M pack, this car can achieve top speed of 305 km/hr. 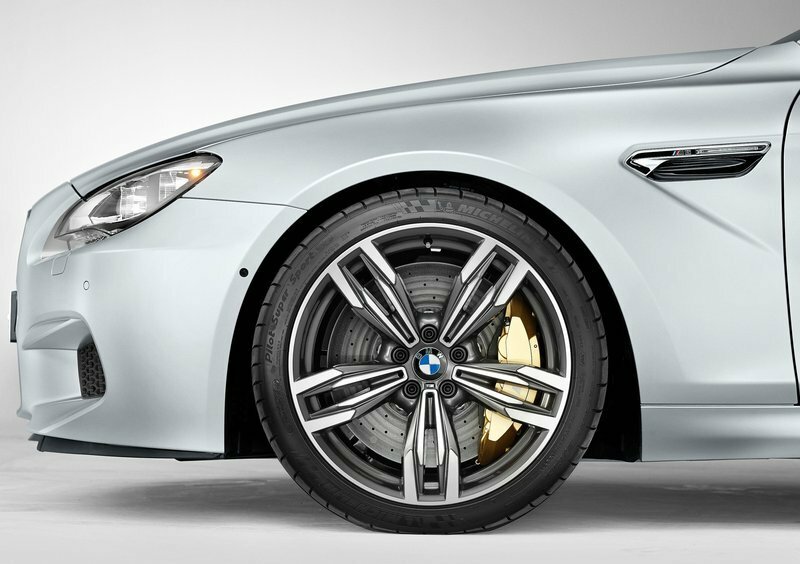 Like other M class M6 too gets the chassis package to optimise the driving characteristics. Dynamic Damping Control adapts the suspension individually. One can play with Eco-pro, Comfort, Sport and Sport+ modes of this car with a gentle touch of button as per driving Comfort. 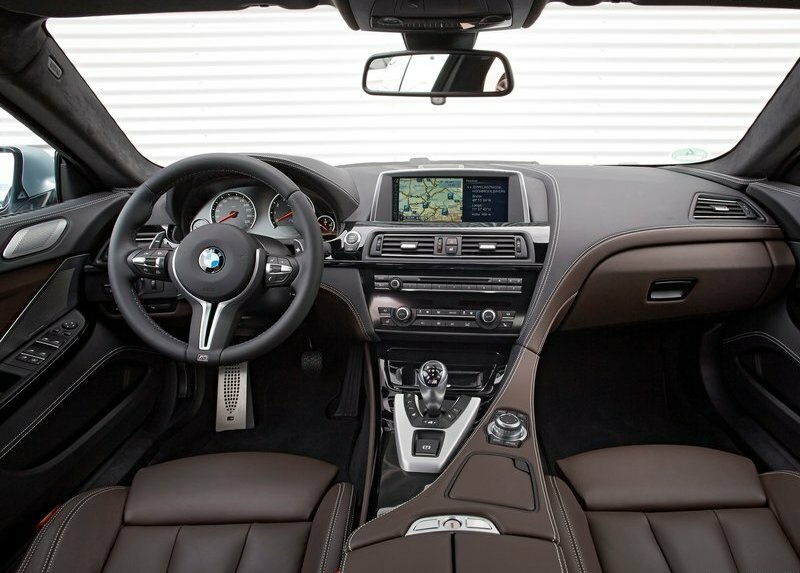 For the better control BMW M6 Gran Coupe can also be ordered with M carbon-fiber compound ceramic, the discs boast even greater resistance to heat, lower weight and exceptional resistance to wear. M6 will compete with Audi’s recently launched RS7 and Mercedes E63 AMG, with scorching luxury sedan market it will be interesting to see who wins the heart and battle of these performance luxury class sedans amongst these German siblings.